For many businesses, load shedding places a substantial amount of strain on them. With regular intervals of not being able to operate, this can result in your business losing out on a substantial amount of income. The same can be said for people who run their businesses out of their homes. To beat load shedding, herewith are two tactics you should install to never be caught without power again. If power doesn’t place a large amount of strain on your business, you should get a small generator which can be linked to your power supply. This will ensure only the necessary appliances and equipment are able to go on. As part of this installation, be sure to check all your appliances and equipment have power surge protection plugs installed on them. The last thing any business wants is for their equipment to blow after a power outage. 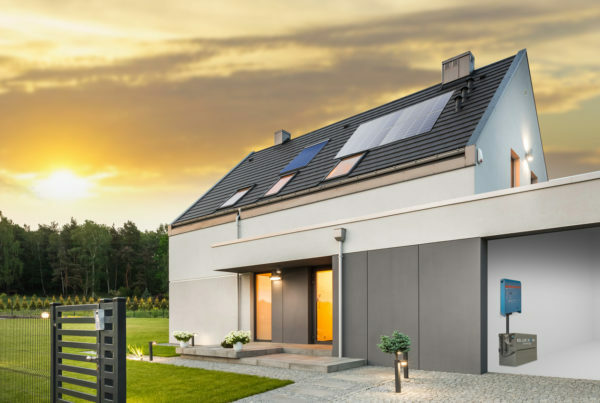 One way to prepare yourself and your business from load shedding is through the installation of a solar power system in your home or business. When having the system installed, have additional batteries installed too. This will allow you to store the power you are generating from your solar panels for use when the power does go out. Although the initial investment might seem like it’s expensive, it will pay for itself in the long run. With regular maintenance conducted on the solar power, you won’t have to worry about your business not being able to operate ever again. 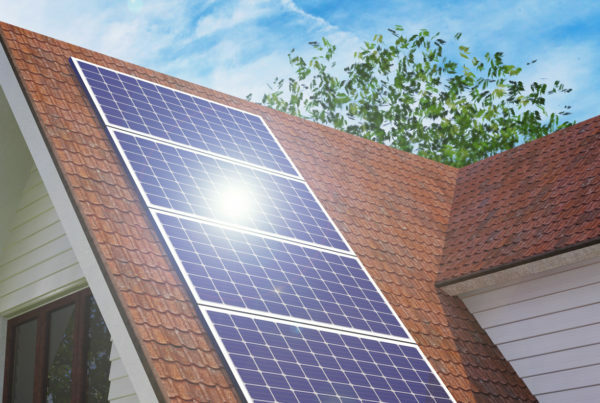 With over 12 000 systems installed to date, the team have a wide level of knowledge and practical experience in installing solar systems. 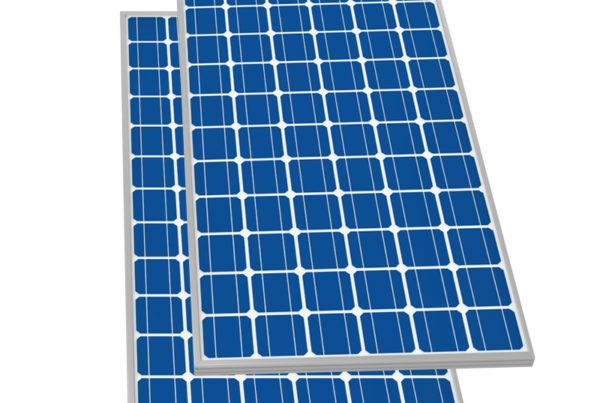 Contact the team today to discuss your solar power requirements and receive your quotation.